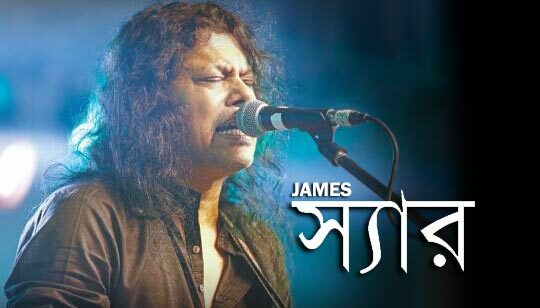 Sir Song Is Sung by James Bangla Song. This Is A Teachers' Day Special Bengali Song. A teacher is a friend, philosopher, and guide who opens our mind and touches our heart. Teacher's Day is celebrated on September 5 every year throughout India in memory of Dr. Sarvapalli Radhakrishnan.